Casnaggina brook (Torrente Casnaggina), which flows through the homonymous valley, forms the border between Italy and Switzerland. 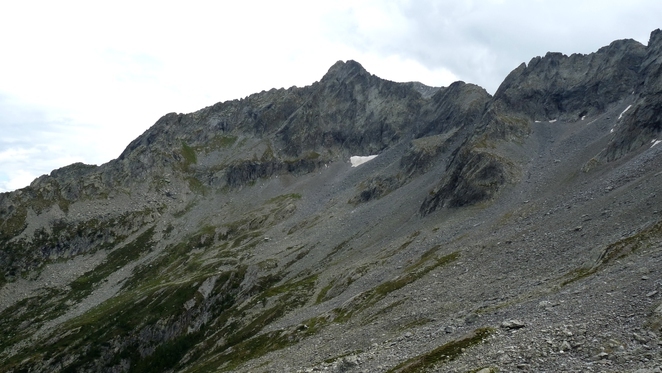 Pegmatite dykes (containing spessartine, beryl, and schorl) crop out in the glacial cirque to the NE of Cima del Vallon, at an elevation of about 2200 m. Other similar dykes are situated in the area of Bocchetta della Teggiola (partly in Swiss territory, see http://www.mindat.org/loc-267720.html). Here, chrysoberyl and bismuthinite have also been found. 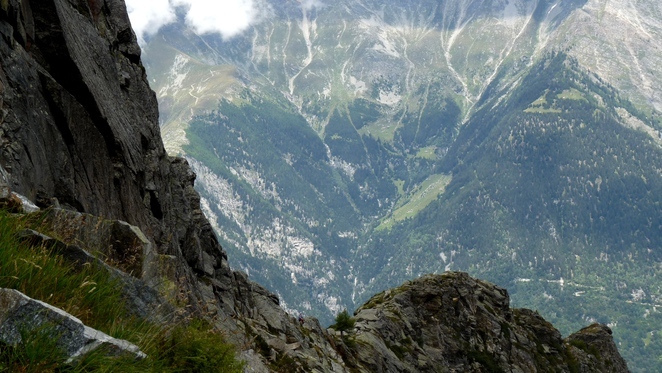 Pegmatite dykes with beryl, zircon, spessartine, and schorl are known to the south of Alpe Spluga, below Cima del Vallon. Blocks of andalusite-bearing mica schist are found along the riverbed. Andalusite is associated with minor sillimanite, cordierite, staurolite, and kyanite. Other well-known andalusite sites are located on the Swiss right side of the valley. 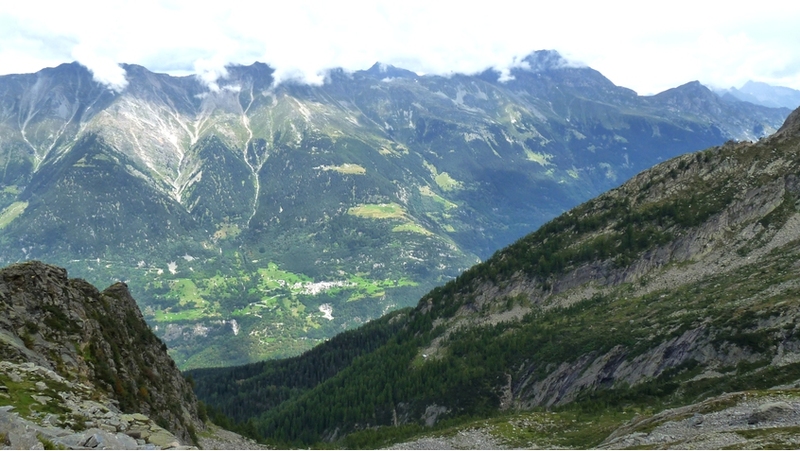 On the Italian left side of the valley, green crystals of cordierite (up to 3 cm) embedded in quartz veins have been found above Bondea. - Bossi G. (1978): I minerali della Val Chiavenna. Minerama, 3, 1, 20-22. - Bedogné F., Montrasio A., Sciesa E. (1995): I minerali della provincia di Sondrio e della Bregaglia grigionese. Val Bregaglia, Val Masino, Val Codera e Valle Spluga. Bettini, Sondrio, 300 pp.